Posted in: Motorsports Division, Shop News. 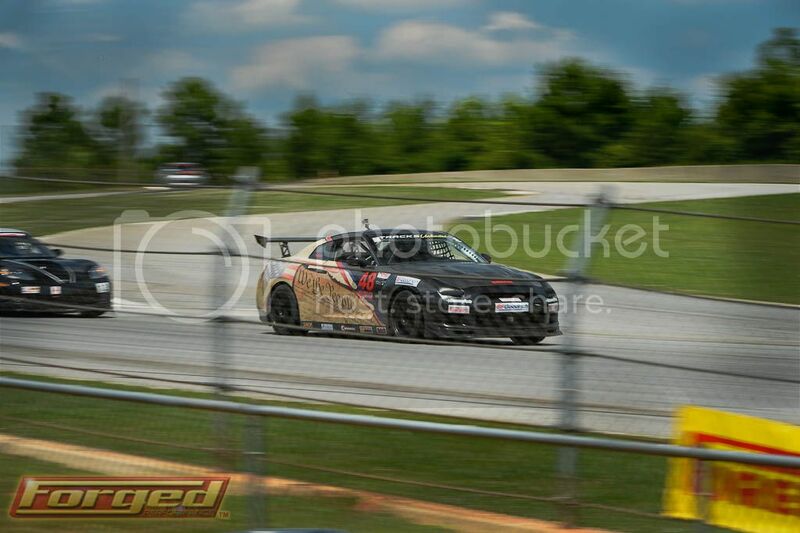 Tagged: AMP, Atlanta, Atlanta Motorsports Park, Track Days, Track Map. 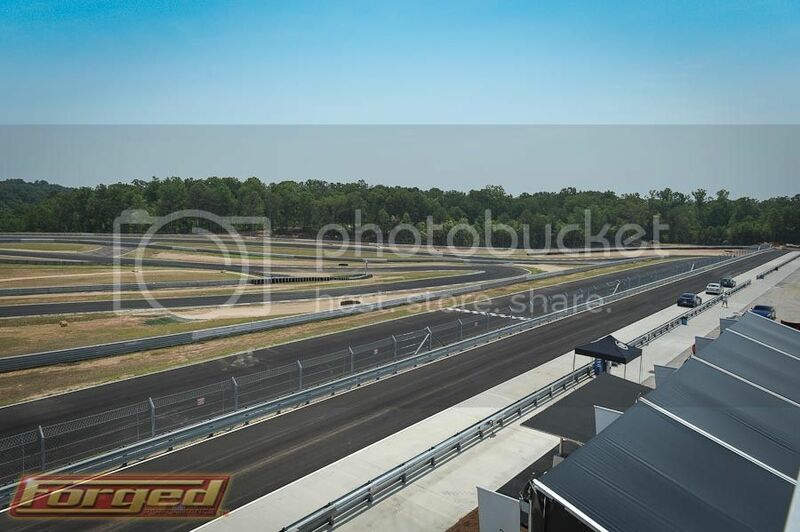 As the country’s newest race track to open it’s gates to members in beautiful Dawsonville, GA, Atlanta Motorsports Park continues to capture the interest and imagination of track day and sports car enthusiasts all over the country. 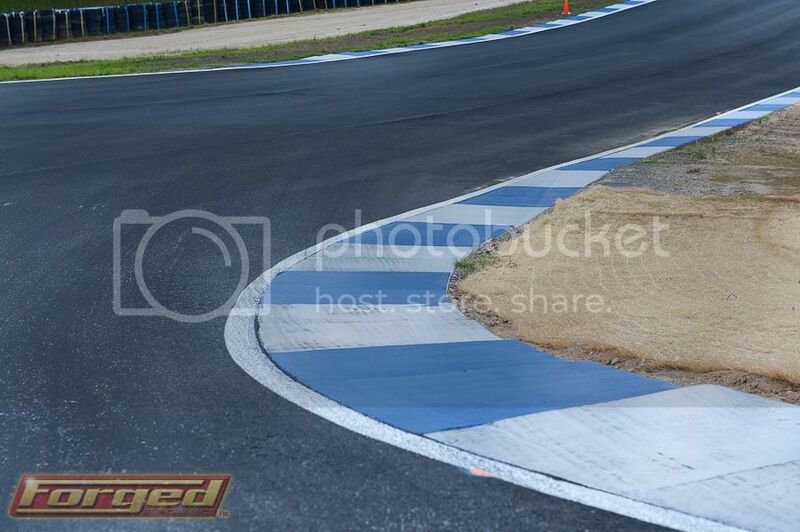 Oftentimes, the best way to understand and develop an appreciation of a new racing circuit is to walk the track. Just 1 hr north of Metro Atlanta region, AMP offers an impressive array of technical corners, unprecedented elevation change, and blind corner entries and exits that will challenge the most experienced of drivers. 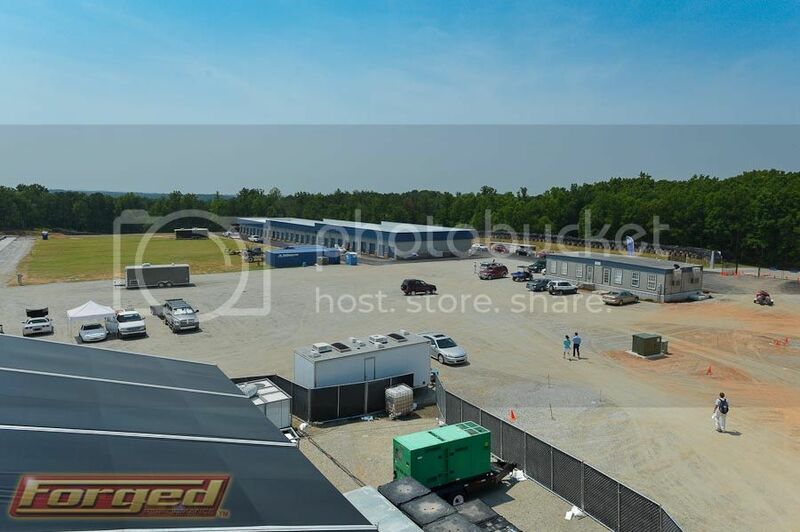 This photo is illustrative of just how much elevation change you will experience at Atlanta Motorsports Park. AMP was designed by Tilke Architects , the same firm that is responsible for the design of nearly every Formula 1 circuit built in the last ten years, including the tracks in Bahrain, Sepang, and Malaysia. The track is built to extremely high levels of safety and includes FIA curbing for easy visual apex, and track out recognition. 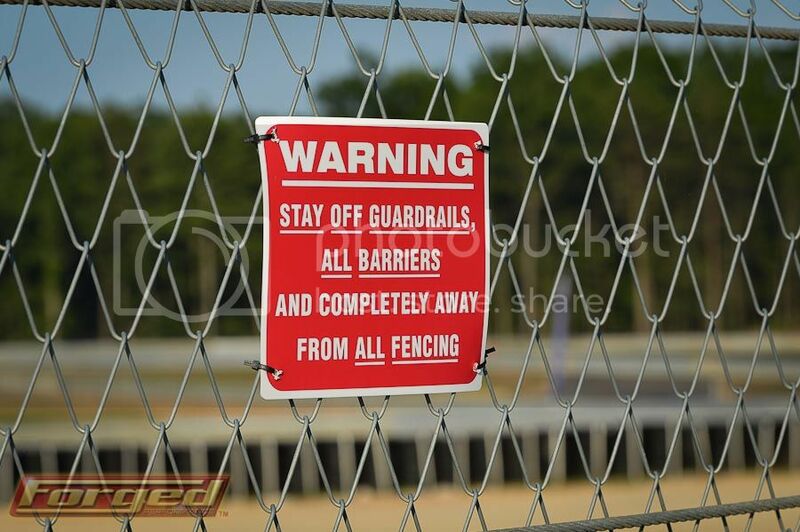 All of the impact zones have been buffered with sand traps, guardrails, and thousands of tires that provide energy absorption, should a driver leave the track surface unintentionally. 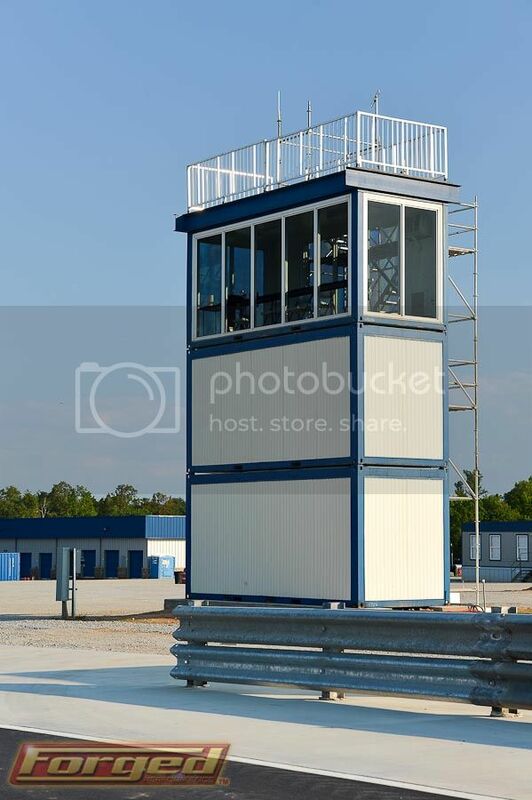 Now that the track is 100% open for business, the AMP team is working on additional improvements for member, such as a club house, a timing and scoring tower, and a second round of garage construction. Every week, significant progress is being made across the board. 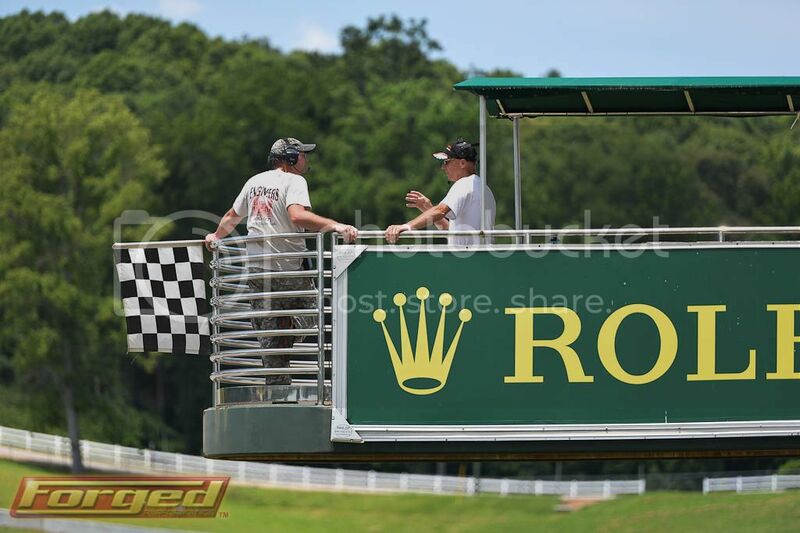 This past weekend, Ryan Doi (Forged’s Sales Manager) and I spent Sunday morning enjoying a few dozen laps around AMP and finally got a good sense of what this track is all about. All it takes one lap around the circuit, to realize this is a very serious and challenging road course. The turns and straights come fast and furiously and quick hands and precise car control are required to master the track. 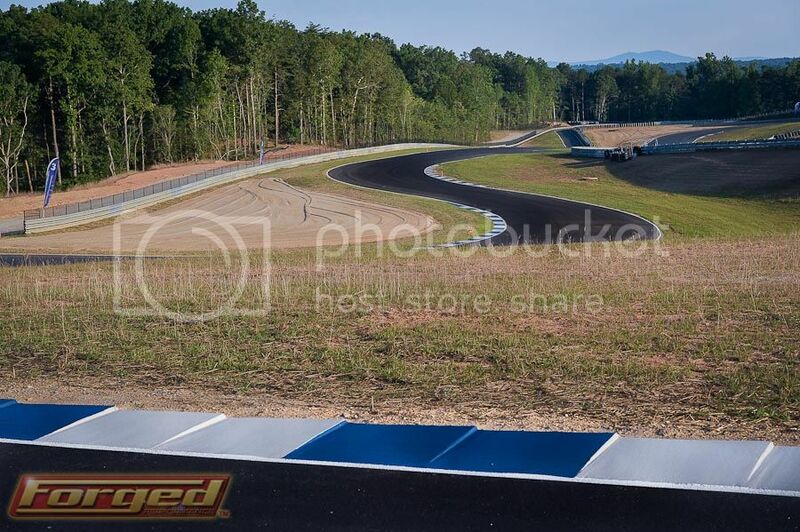 With very little dwell between corners, the driver is kept very busy throughout the lap and the incredible elevation change only adds to the excitement that is Atlanta Motorsports Park. 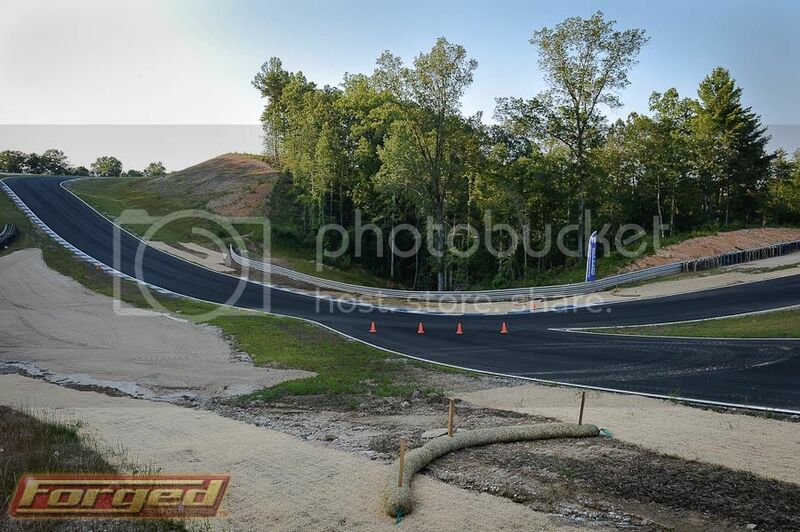 The Forged Performance team hopes to see you all at our upcoming AMP Track Day/HPDE on July 28-29th . Spots are filling up very quickly, but it’s not too late. You can sign up by clicking on this link to our online store. Memberships to AMP are available! 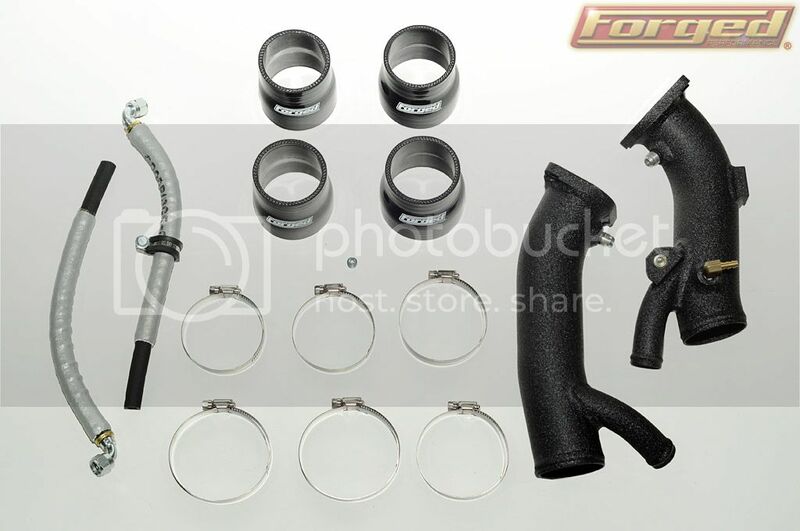 As a leader in race proven and highly engineered performance parts, Forged Performance has produced a superior inlet kit for GT-R owners. 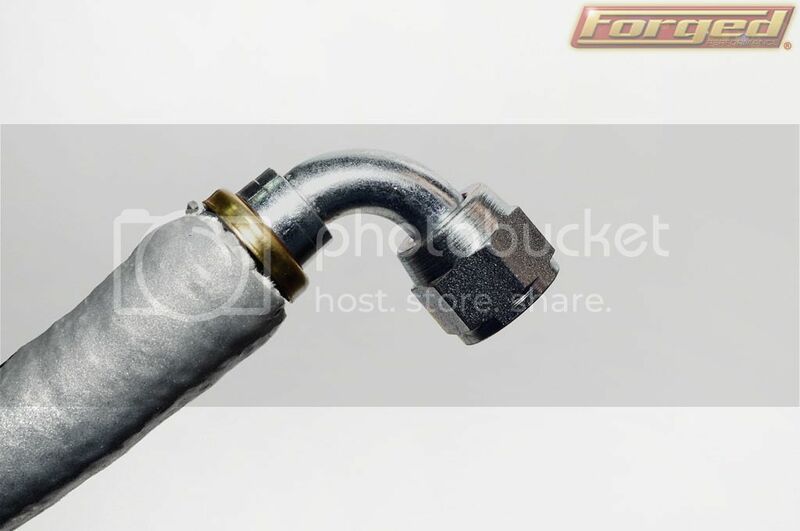 Like all FP Spec products, we manufacture these items in house and have subjected them to the rigors of track testing which is a signature of all Forged Performance branded products. 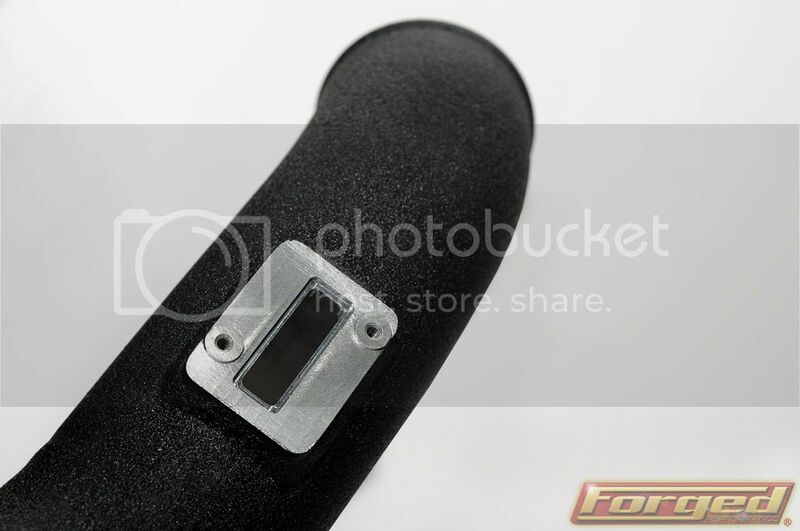 •	Perfect machined points retain every single OEM, line, and bracket. 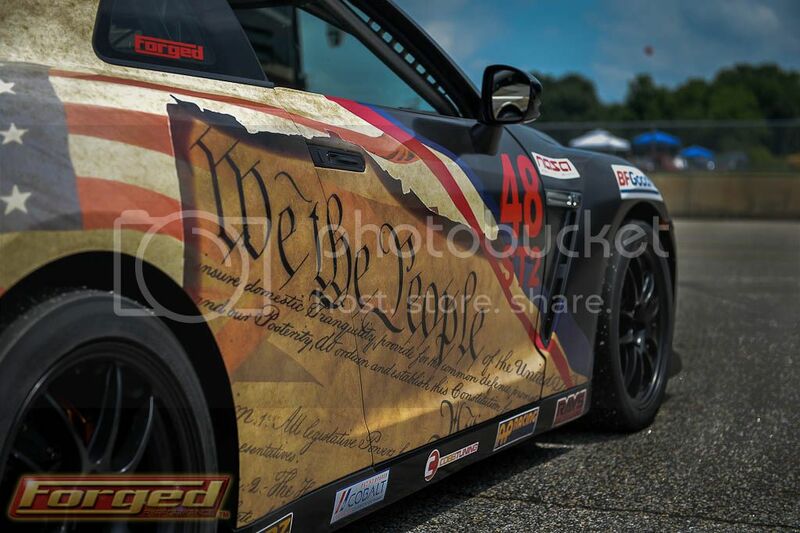 Visit the Forged Performance fan page for news, specials, and current projects and happenings. 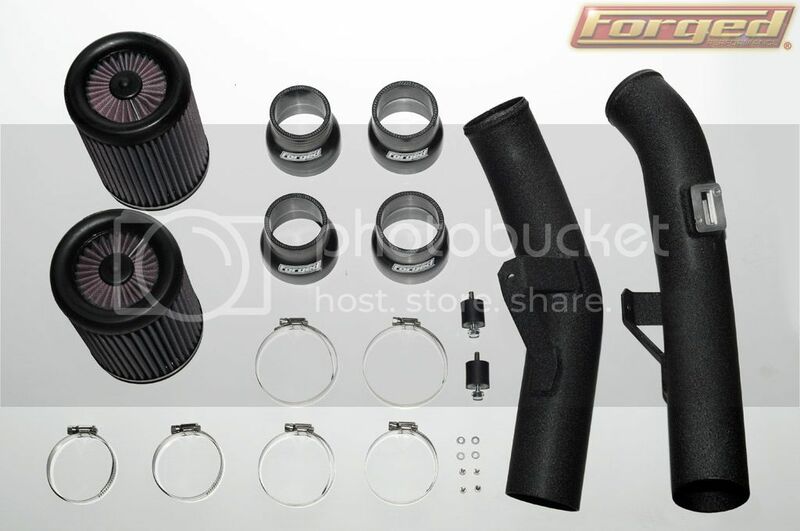 As a leader in race proven and highly engineered performance parts, Forged Performance has created a superior intake kit for GT-R owners. 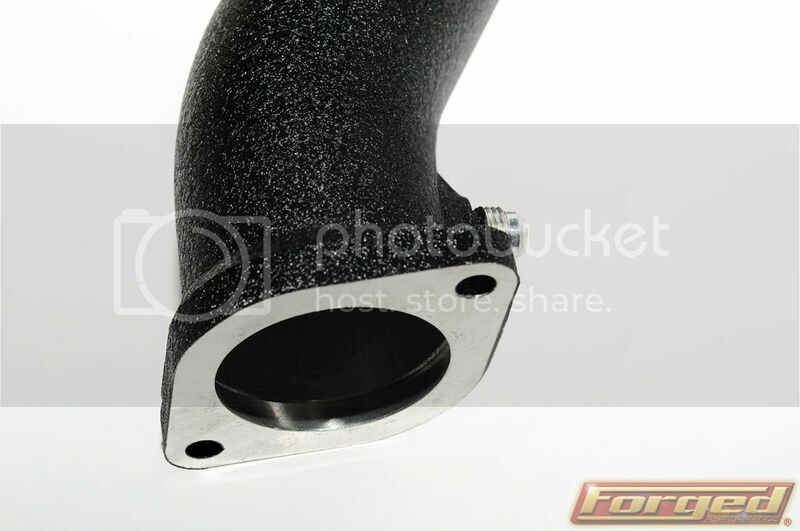 Like all FP Spec products, we manufacture these items in house and have subjected them to the rigors of track testing which is a signature of all Forged Performance branded products. 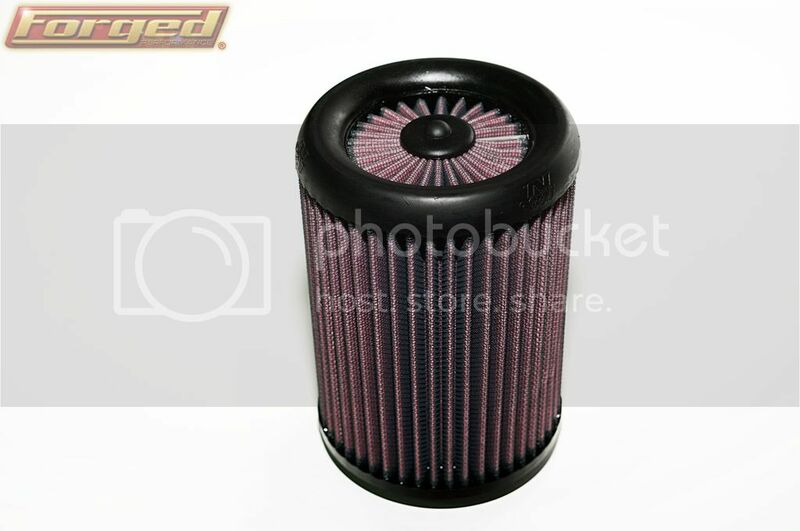 Please go to the Forged Performance Online Store, or call for more details or to place an order. 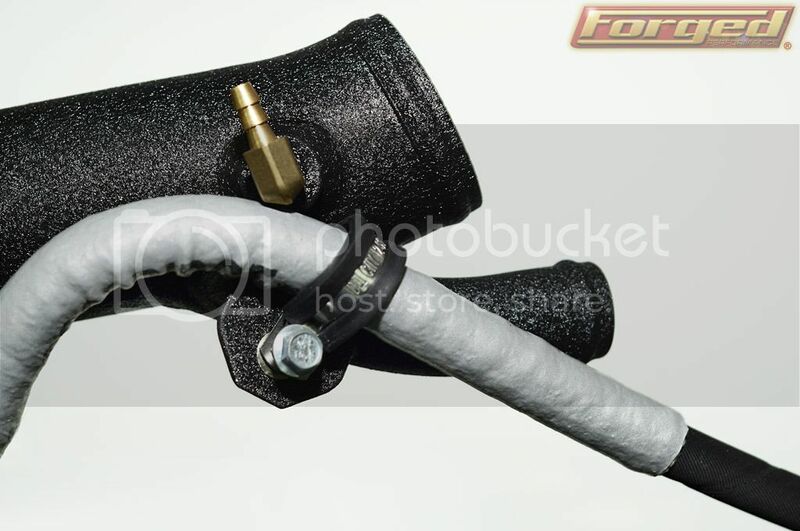 Visit the Forged Performance fan page for news, specials, current projects and happenings. 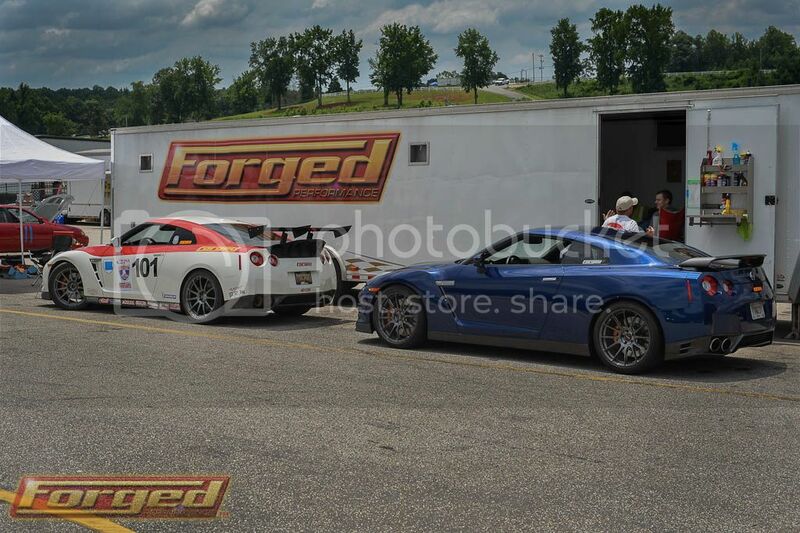 This past weekend, the Forged Performance Motorsports Team attended the NASA HPDE Event at Road Atlanta. We transported Catesby’s FP800 GT-R to our home track and continued to improve the setup in preparation for future events, such as OLOA 2013! The FP800 GT-R rolled off the trailer in true street car trim with full interior, AC, and no weight reduction shod with Michelin Pilot Super Sport tires, which have a manufacturer tread wear rating of 300! We made several key changes to the suspension setup since the 2012 One Lap of America and NASA’s Time Trial sessions were the perfect place to test our improvements. We spent most of Saturday fine tuning the car and managed to grab a couple of hot laps during the morning HPDE 4 sessions while pitting between laps to make compression and tire pressure changes. Sharif exited the car with a massive grin on his face and mentioned how insanely fast the car felt and the level of grip was greatly improved. We were all very confident that Sharif could lay down some very impressive lap times and he was in the ultimate street car to prove it. Late Saturday, the decision was made to enter the NASA Time Trials Event for the sole reason of getting some wide open hot laps in. After a few warm up laps, Sharif took off like a mad man tossing the GT-R into every corner wheeling it around the ragged edges and back. 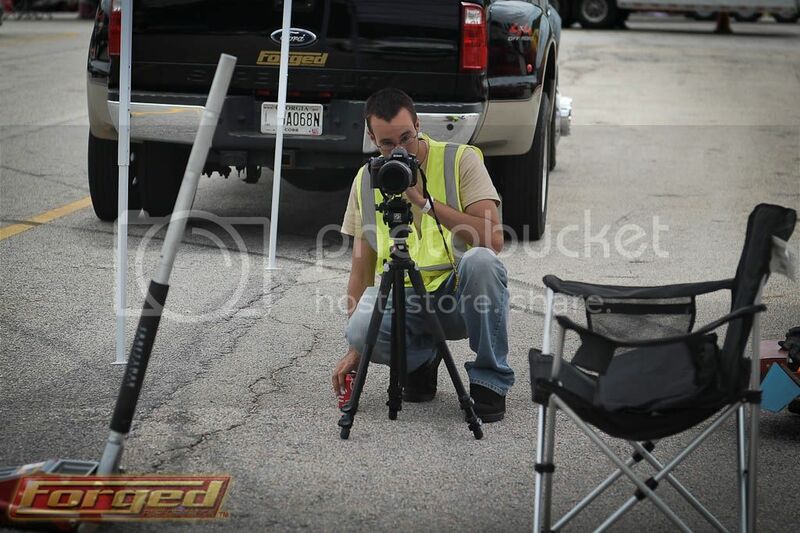 When the, dust settled the official lap time was a blistering 1:29.9! All three laps were within half a tenth of a second of each other, which is an impressive level of consistency on a street tire! 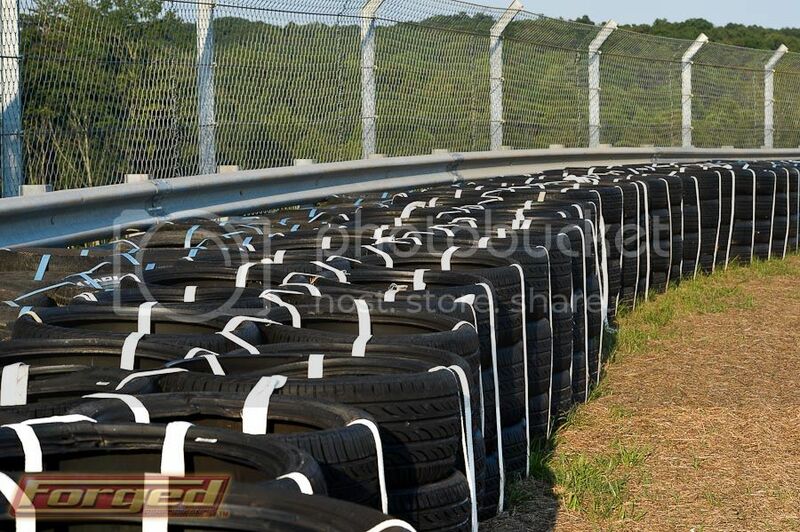 That lap time is also an unofficial street tire track record at Road Atlanta! Sharif has gone faster in a GT-R, but that was on full racing slicks and he feels that a slick laden Catesby/Forged FP800 GT-R would lap in the 1:25 to 1:26 range in the car’s current configuration, keeping in mind, that Sharif ran a 1:28.1 nearly three years ago in his stock turbo GT-R with slicks, wing, and suspension work. Stay tuned for additional news as Catesby gets his hands on the FP800 power beast as we shoot for a 1:28 on the same street tires! THAT guy is out of his mind! Make sure to like our Facebook Fan Page for frequent videos, updates, and happens at Forged Performance. Forged Performance: Catesby/Forged FP800 Video Feature from Forged Performance on Vimeo. 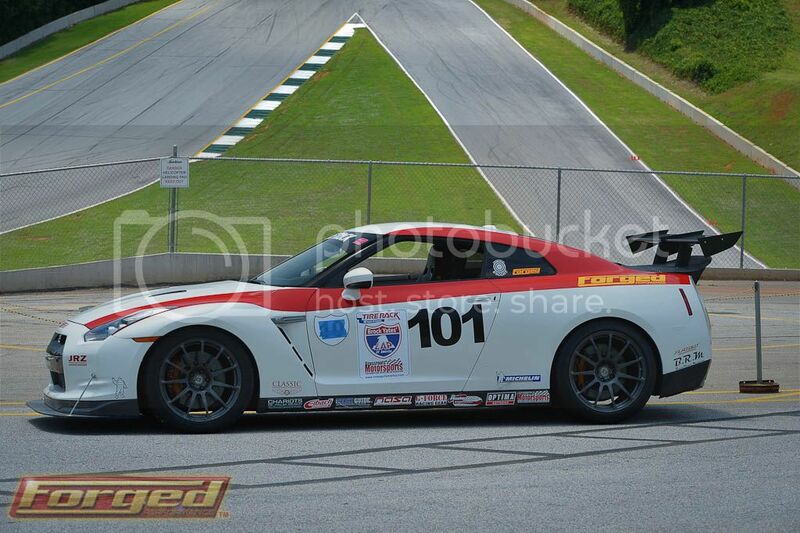 The Forged Performance motorsports team returned from a very productive week at Road Atlanta. Although the purpose of this trip was to complete the testing and gather more data on the Catesby/Forged GT-R P800 Package, we ending up setting an unofficial street tire track record with a blistering 1:29.9 lap in Sunday morning’s NASA Time Trials. We have made several key suspension changes to the car since OLOA 2012 in May, and the car keeps getting faster and easier to drive. 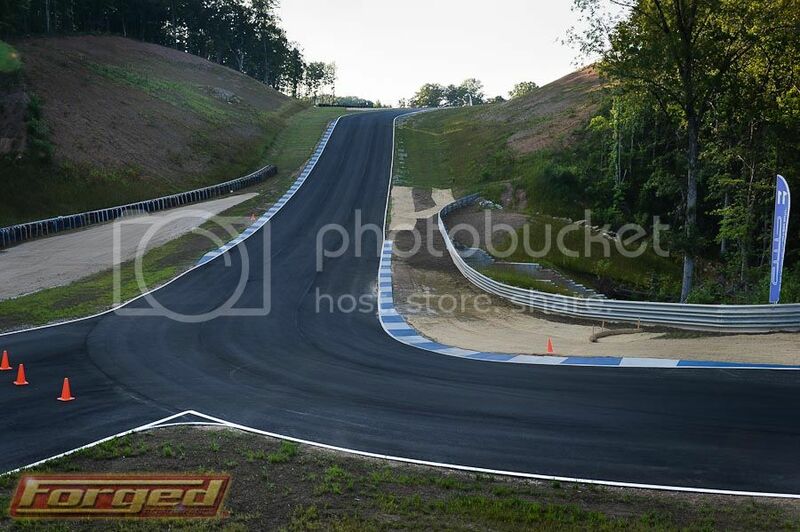 A 1:29 in ANYTHING at Road Atlanta is incredibly fast, let alone in a 3900lb car clad in 300 treadwear Michelin Pilot Super Sport street tires. Catesby returned from his family vacation in Europe, and he’s ready to hop back in the seat in what is now much faster and better GT-R! 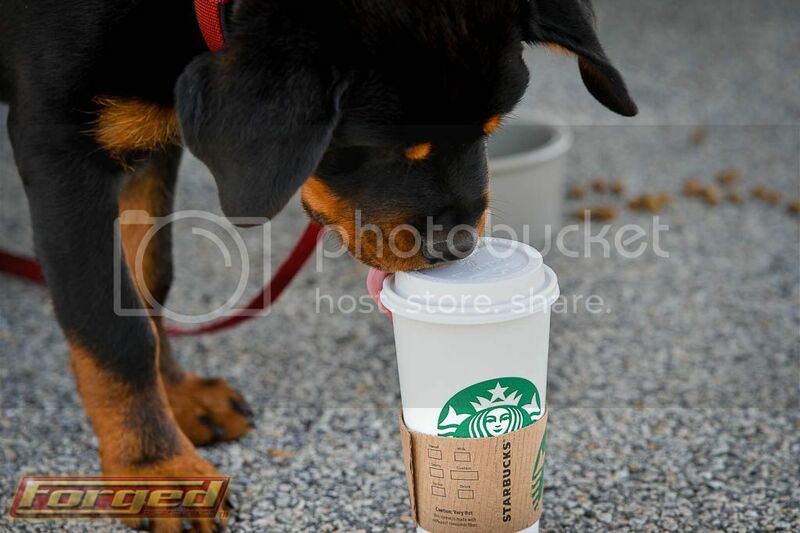 With that, we begin the planning stages for our 2013 OLOA program. 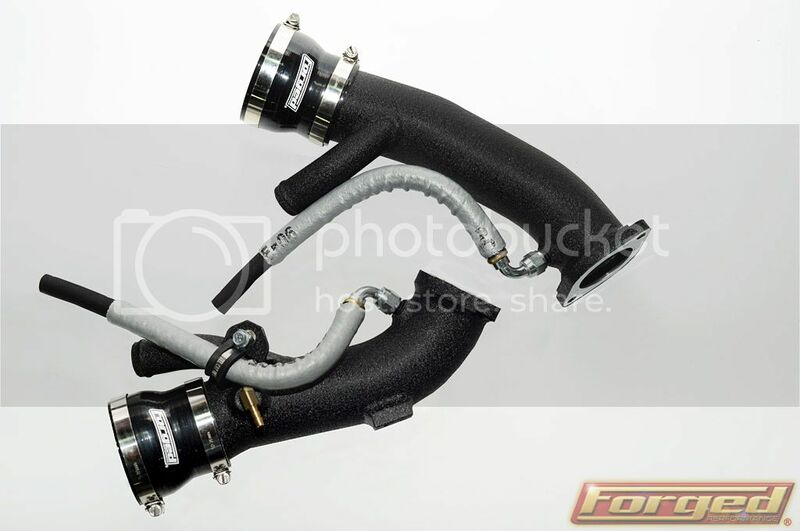 We have no less than four customers that will be running Forged Performance prepared GT-R’s of various levels of performance in One Lap Of America. With a number of top shops and drivers slated to compete, it’s sure to be a very tight race.We are also preparing a little welcome home present for Catesby that all of us will enjoy. 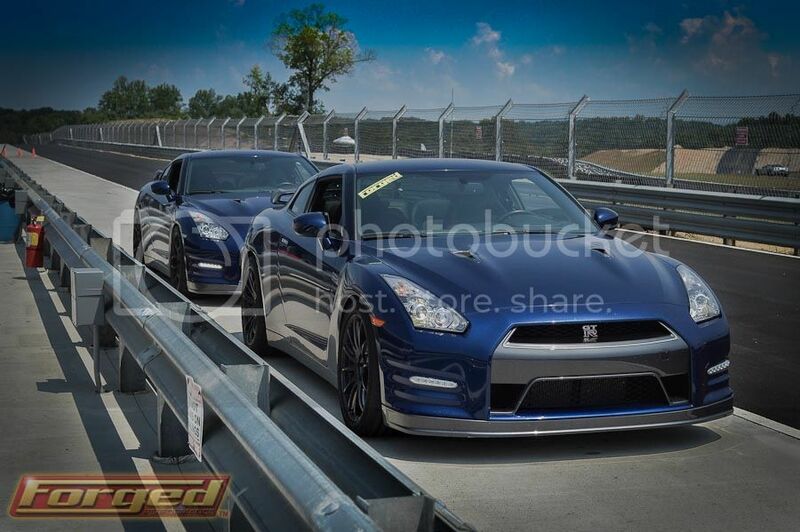 Jay and Sharif traded laps in their 100% stock powered Spec-GT-R’s. 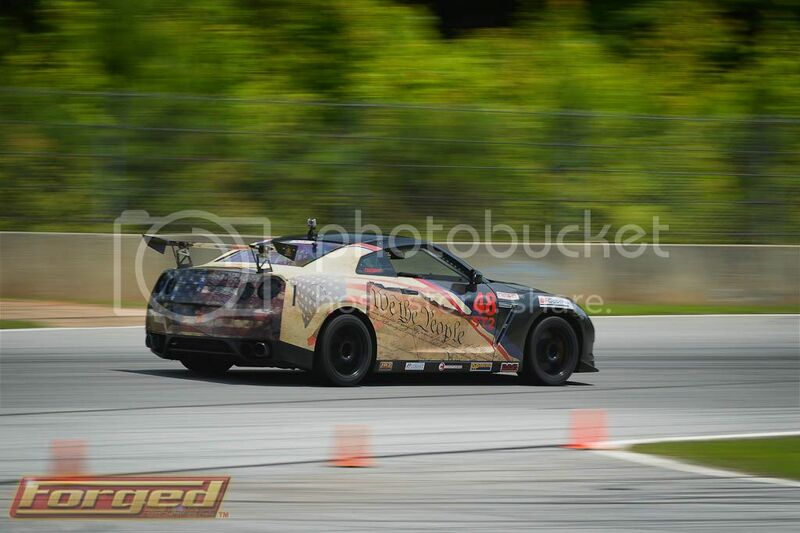 It was a lot of fun watching them dice it up and turning some respectable lap times with nearly silent GT-R’s. We couldn’t hear the engine over the tire and air noise! 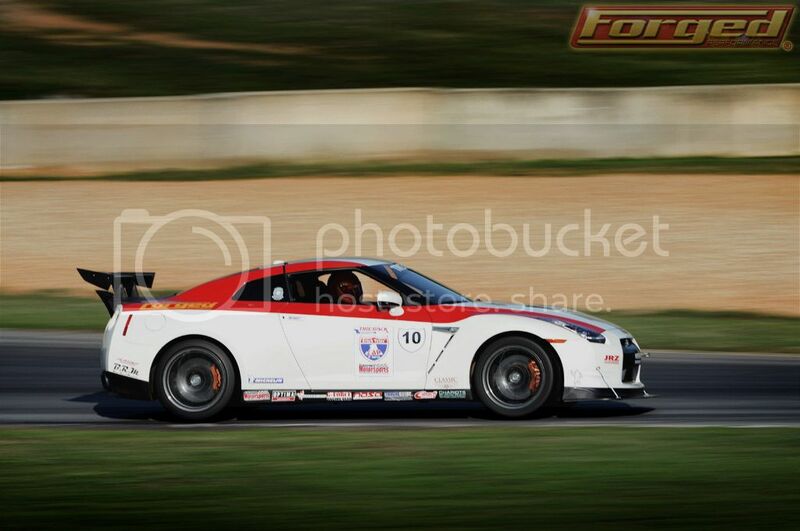 Mark West, driving his Forged Performance race-prepped GT-R in NASA racing this weekend. 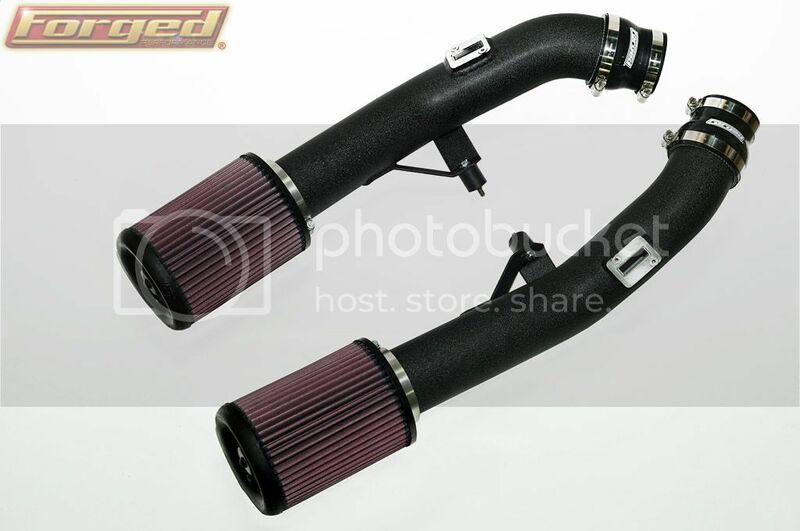 The car is detuned to the sub 400whp level in order to compete the ST-2 class. 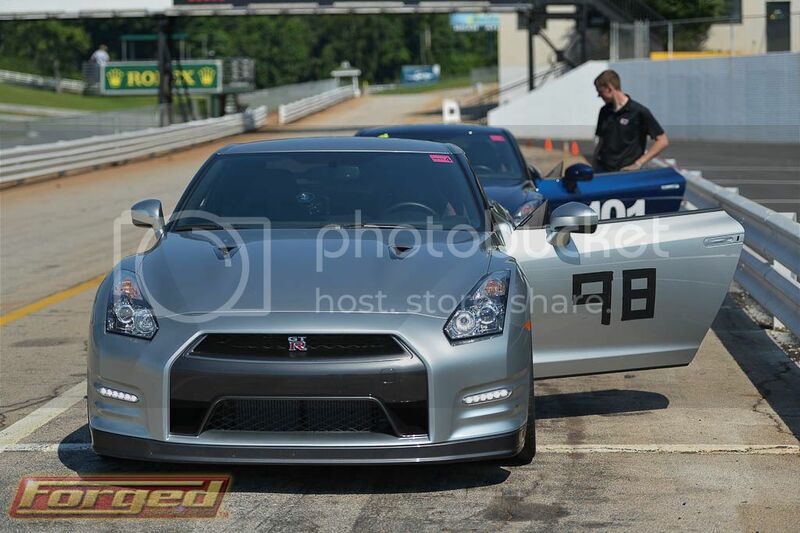 The car performed flawlessly all day and it’s great to see more fully race-preppared GT-R’s out there.